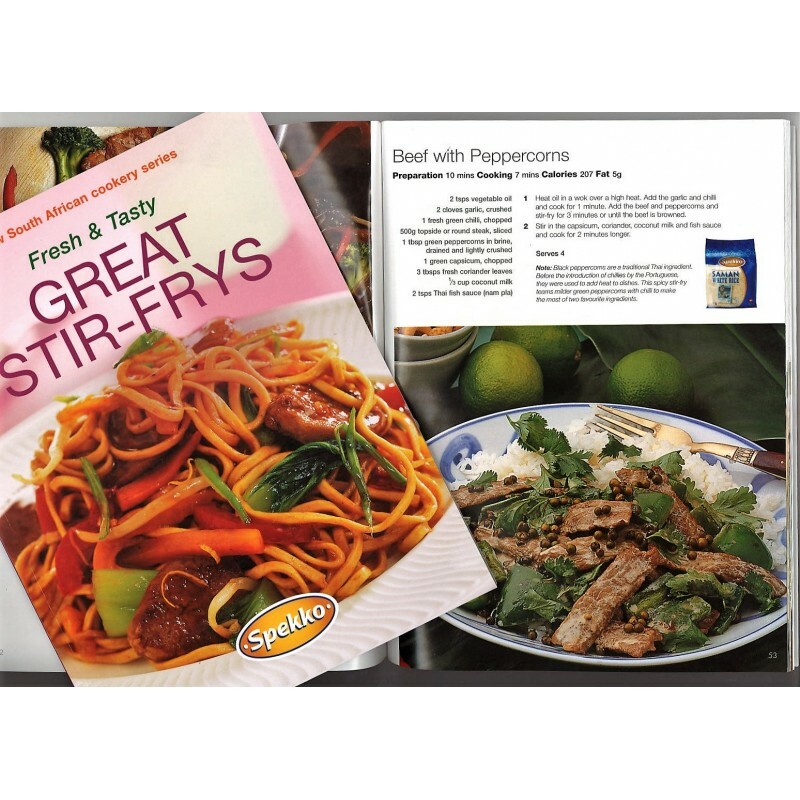 In this book we offer a broad range of tasty delights, designed for ease of preparation, to give the satisfaction that a stir-fry meal brings. These recipes are valuable assets to any kitchen library. Clear step-by-step instructions with realistic preparation times. A simple nutritional breakdown with every recipe. 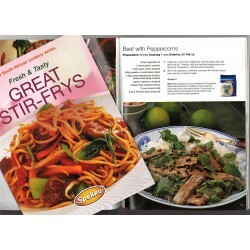 Serving suggestions to turn dishes into complete meals. No special equipment needed. All recipes thoroughly tried and tested.